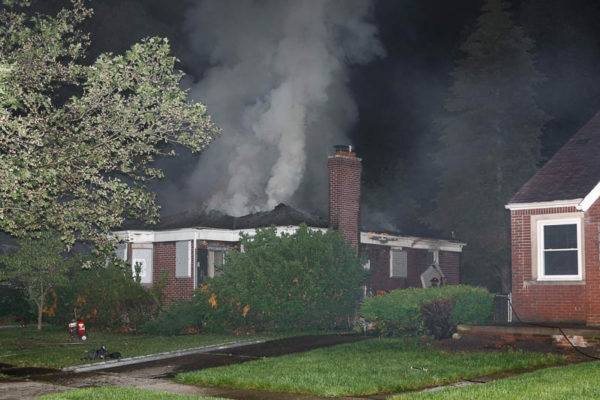 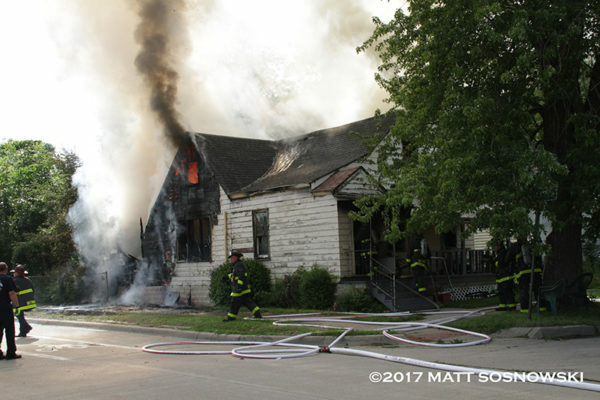 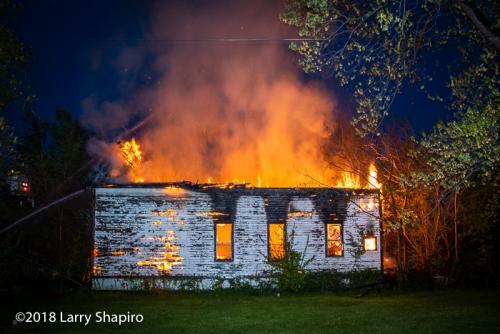 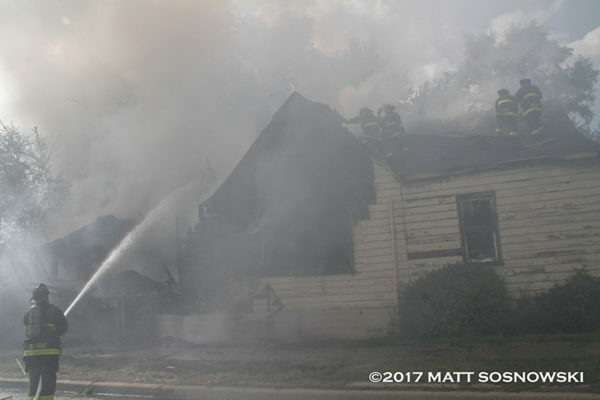 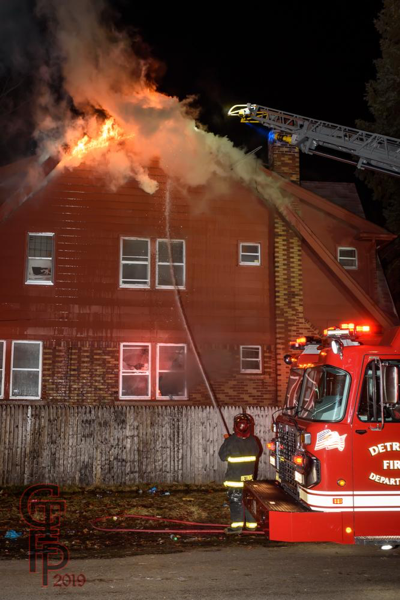 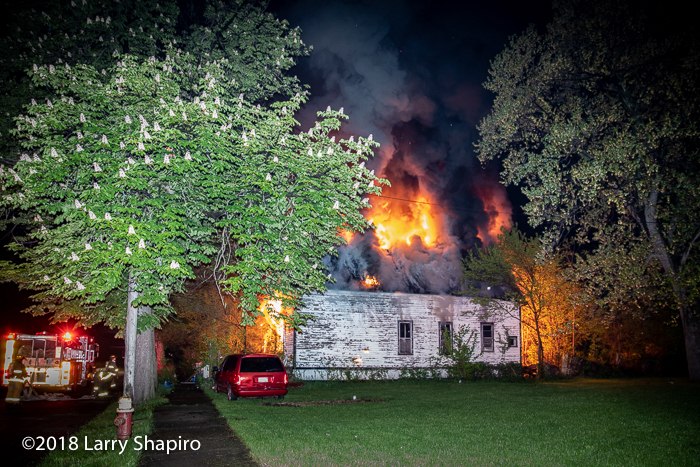 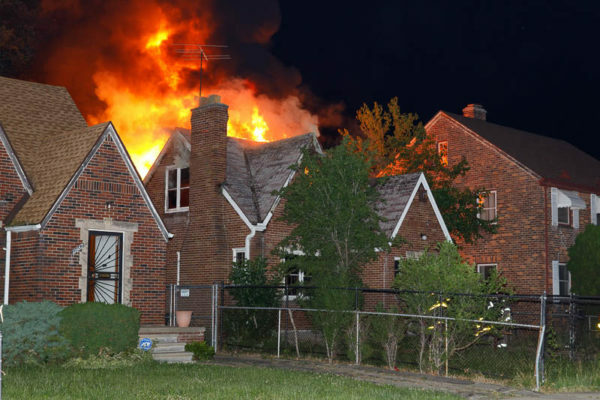 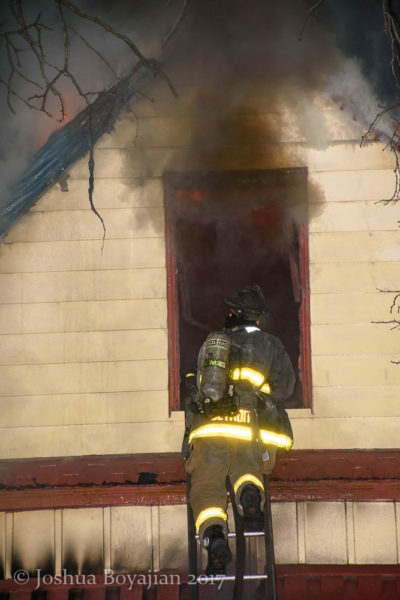 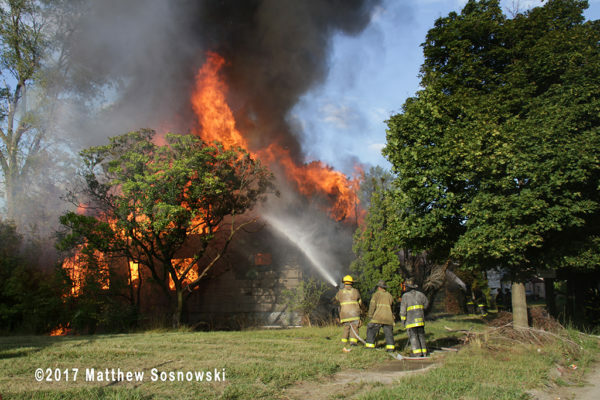 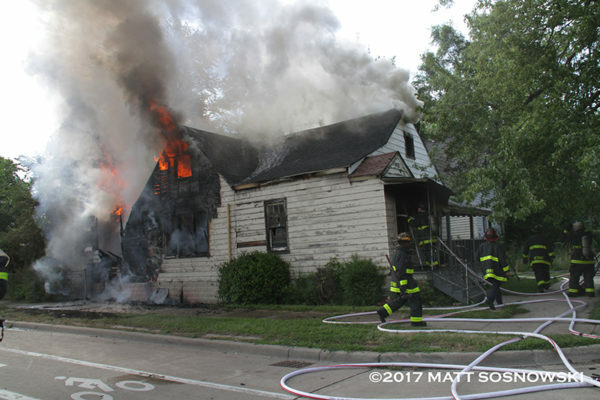 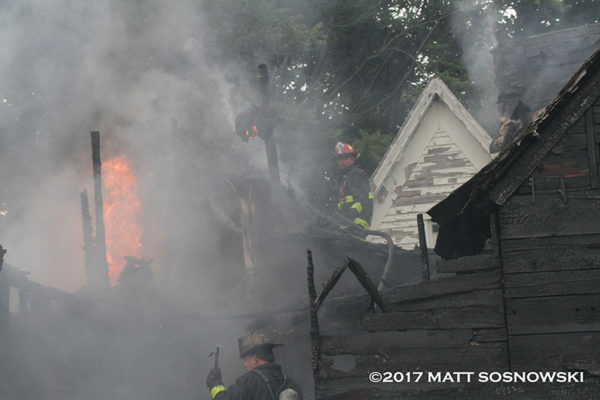 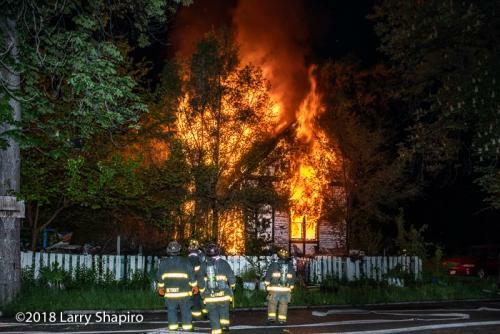 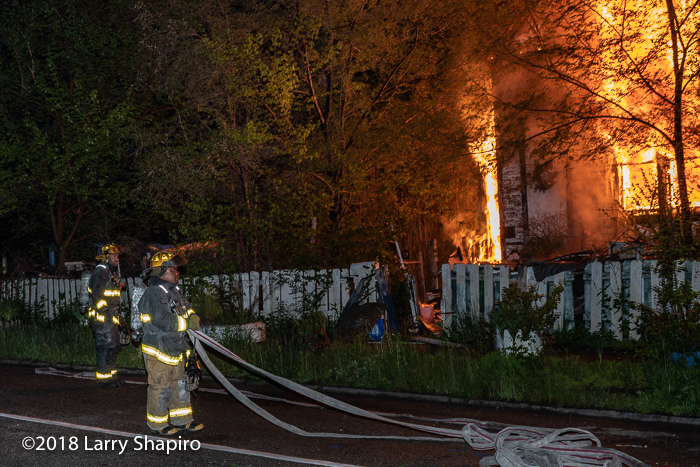 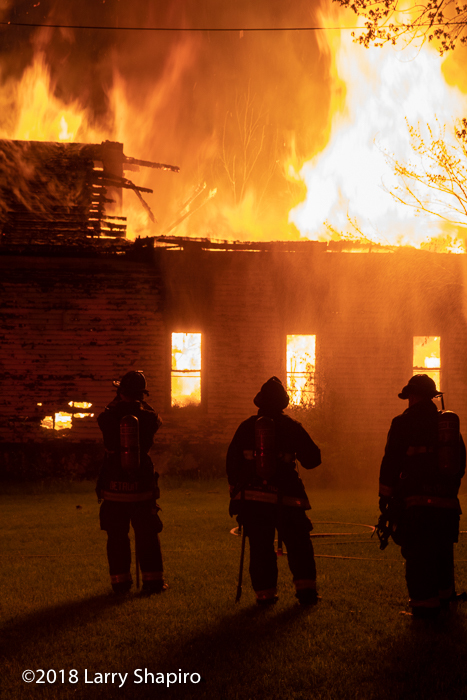 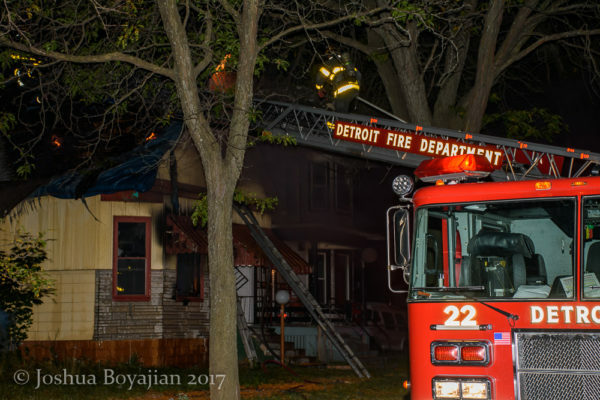 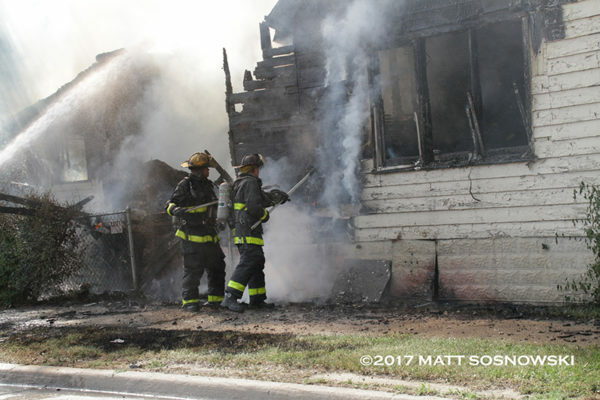 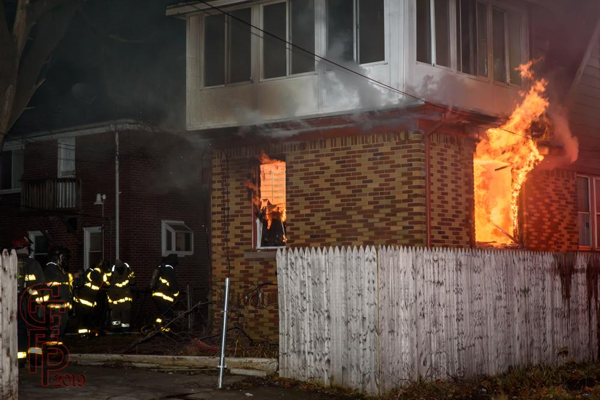 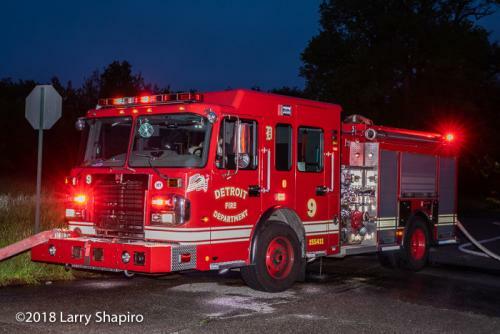 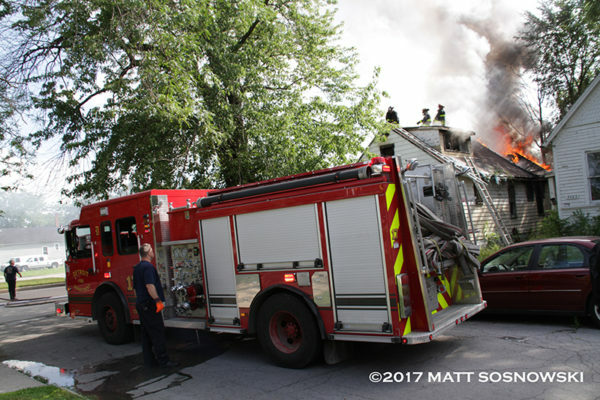 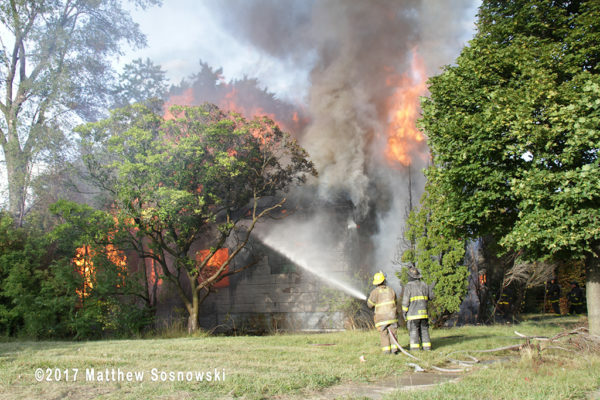 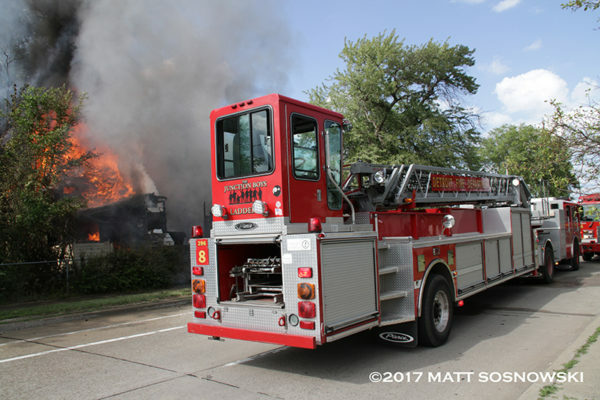 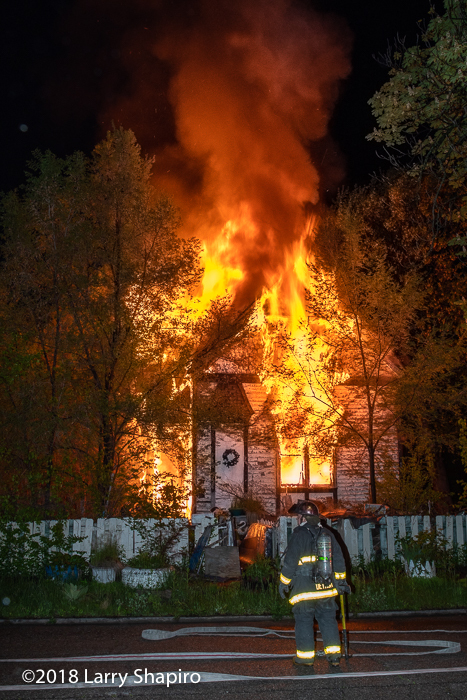 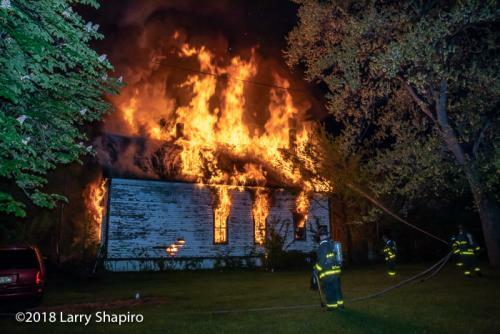 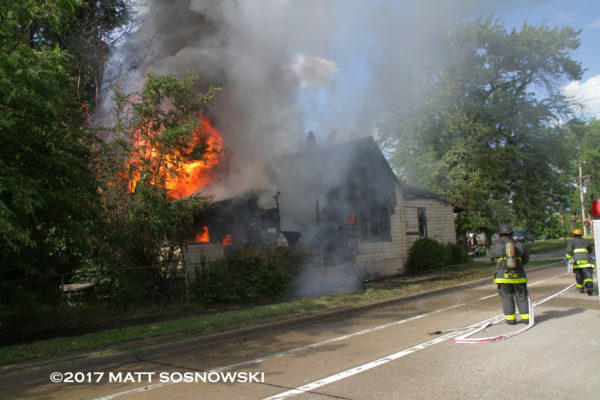 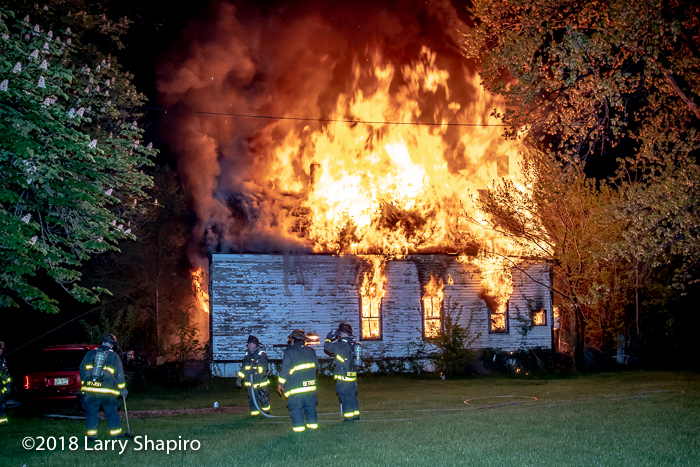 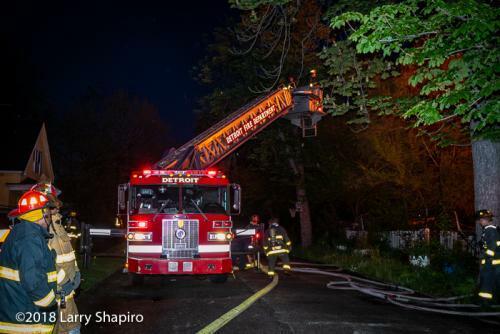 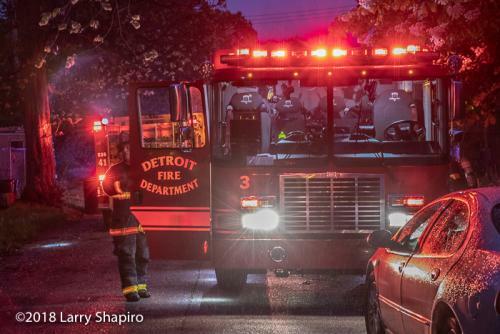 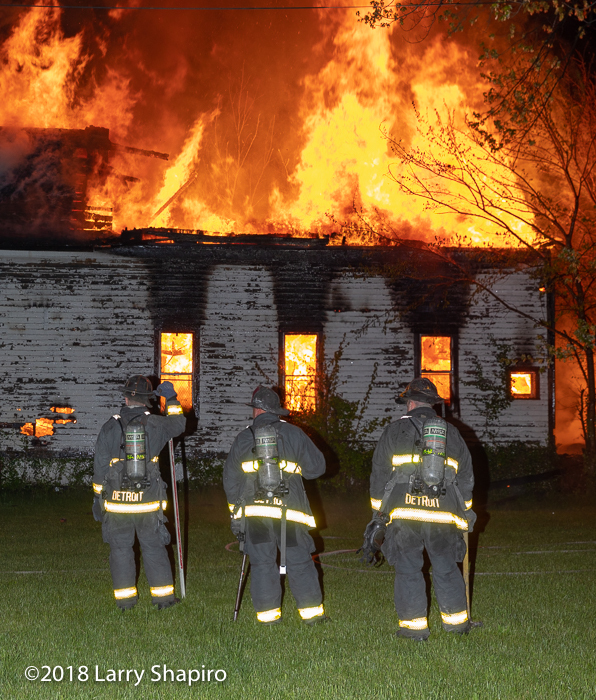 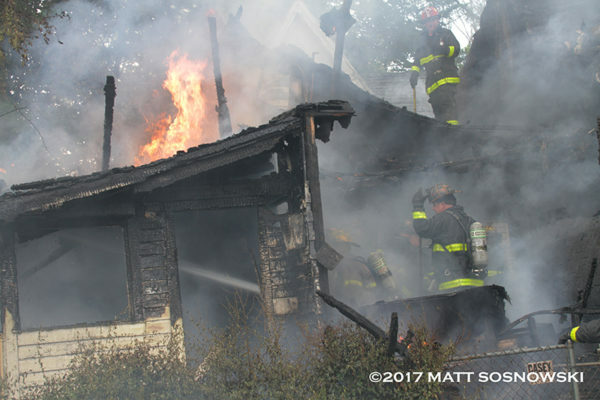 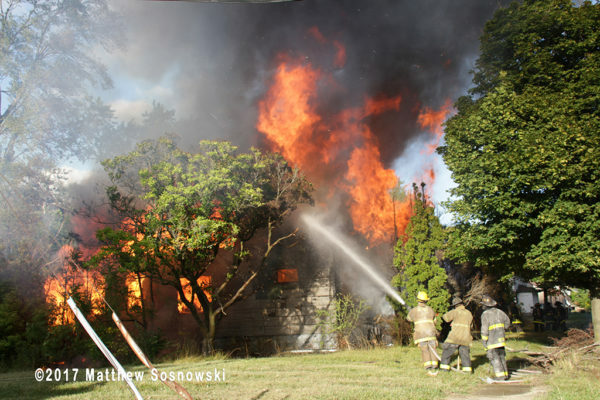 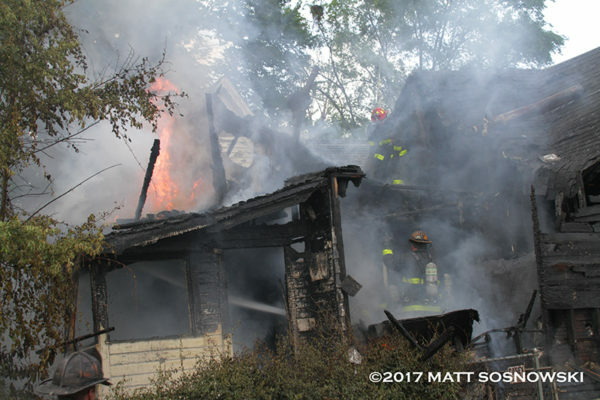 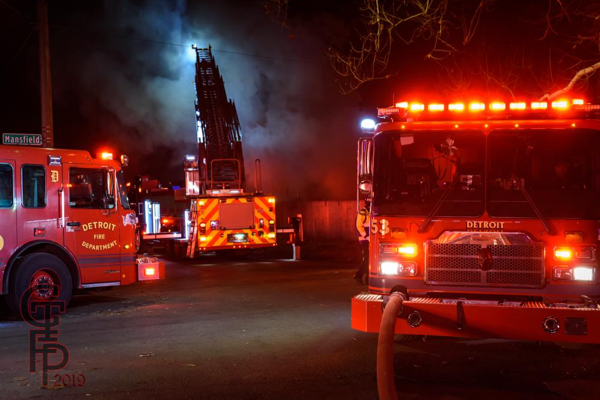 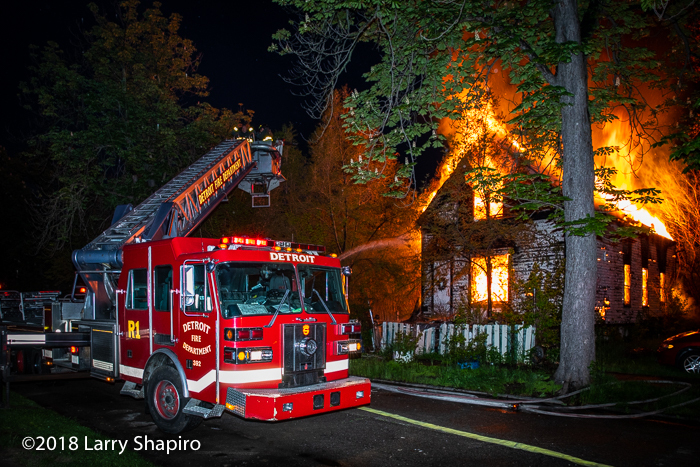 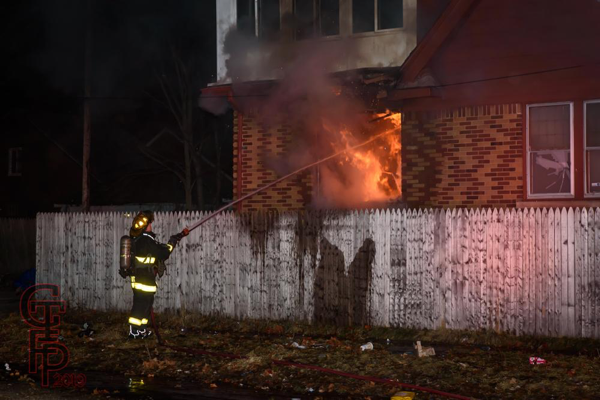 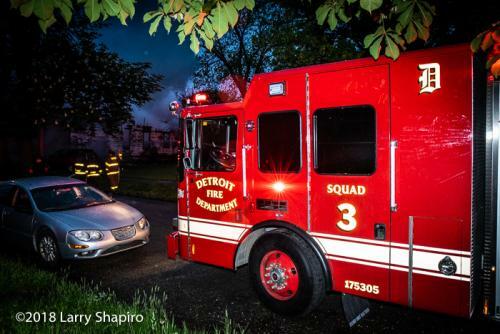 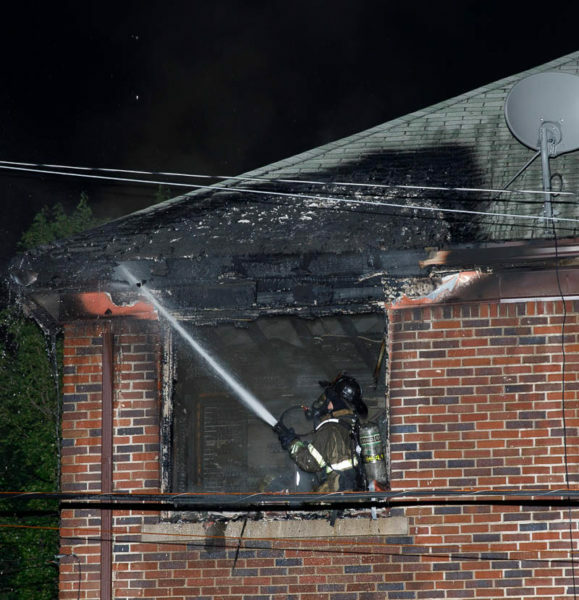 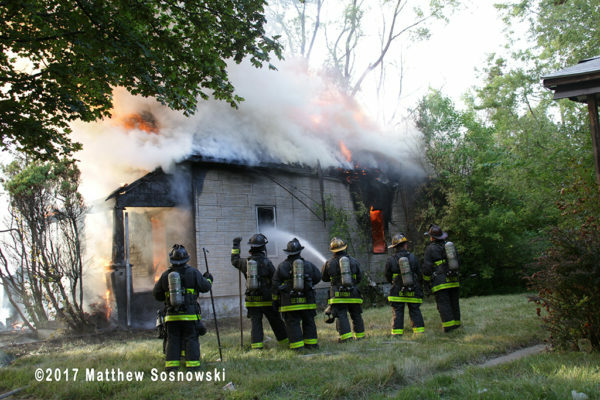 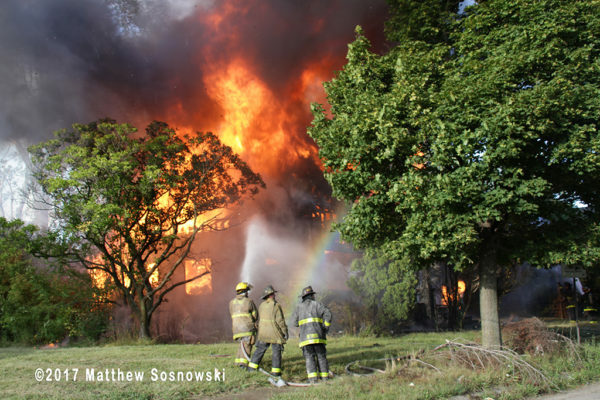 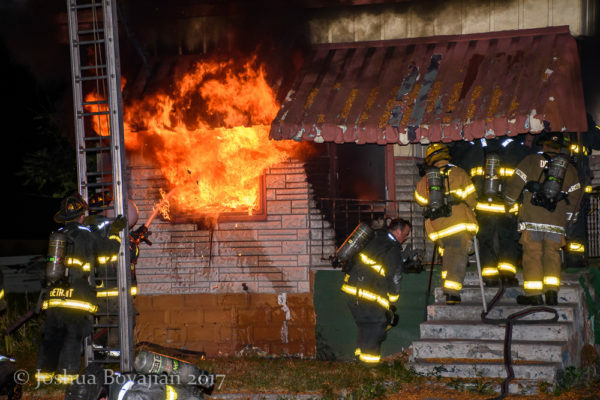 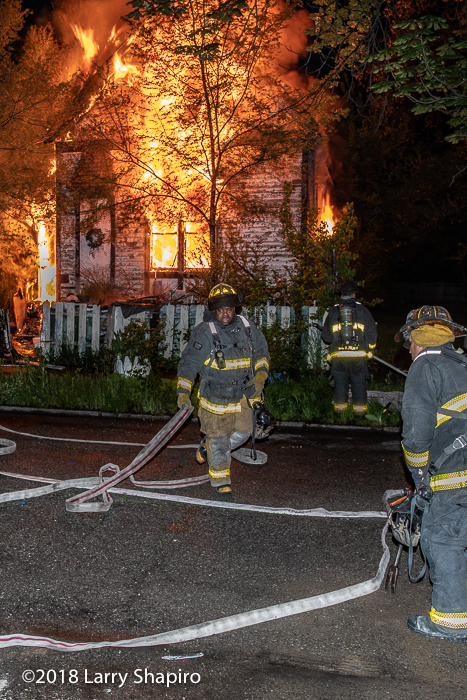 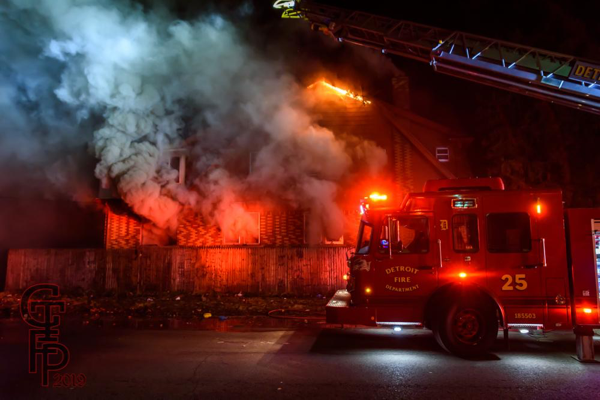 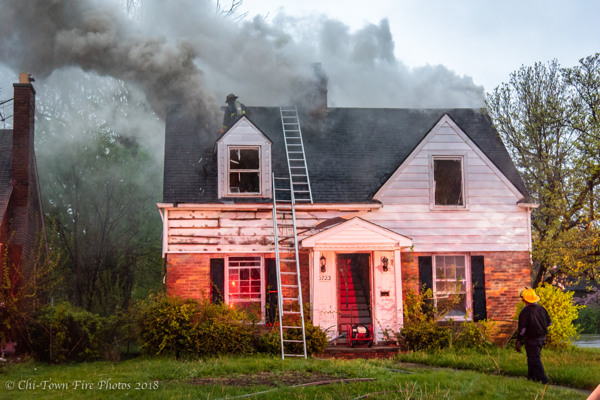 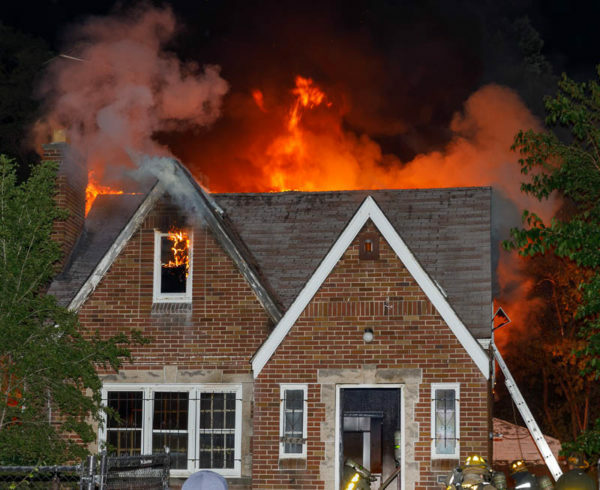 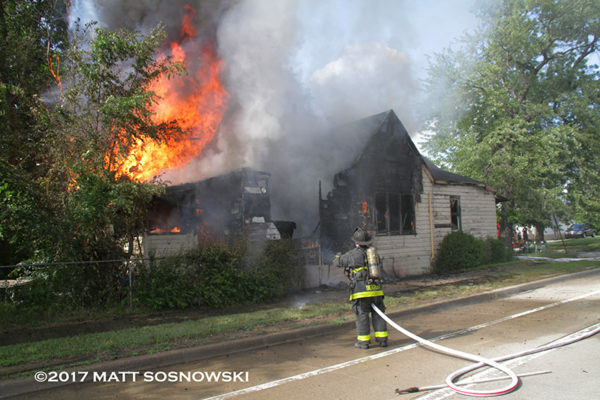 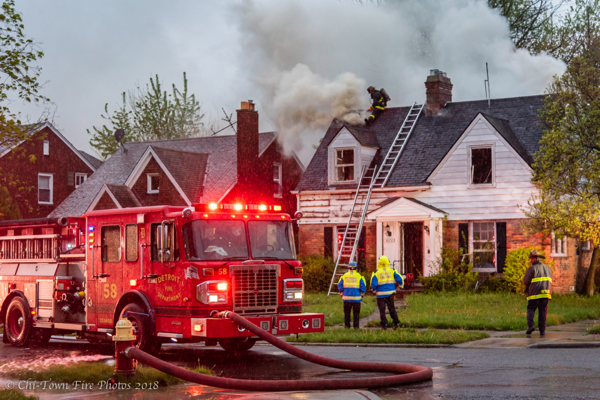 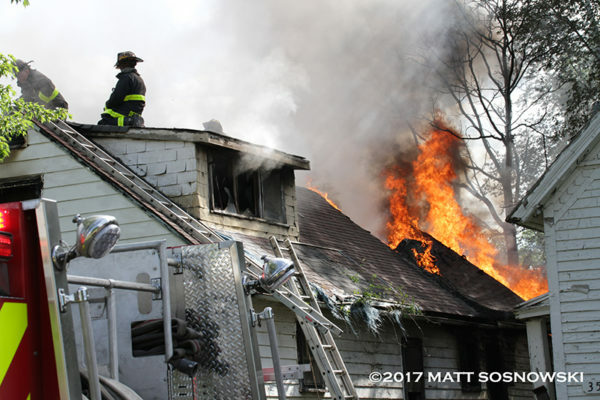 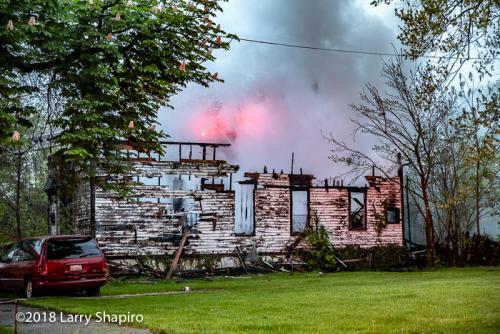 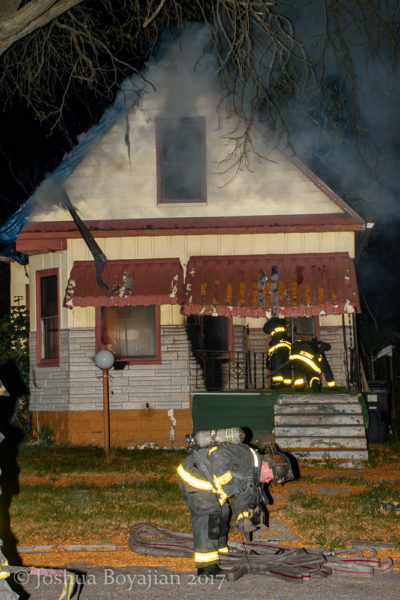 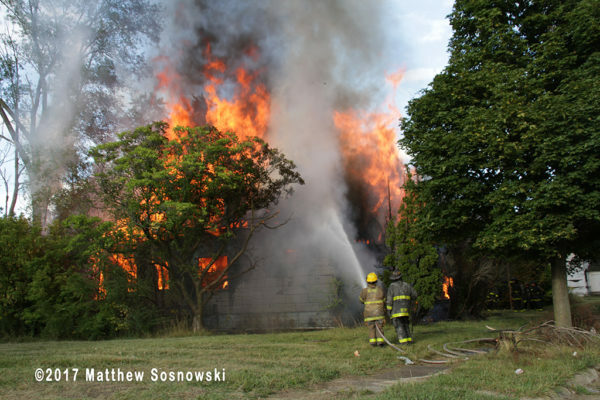 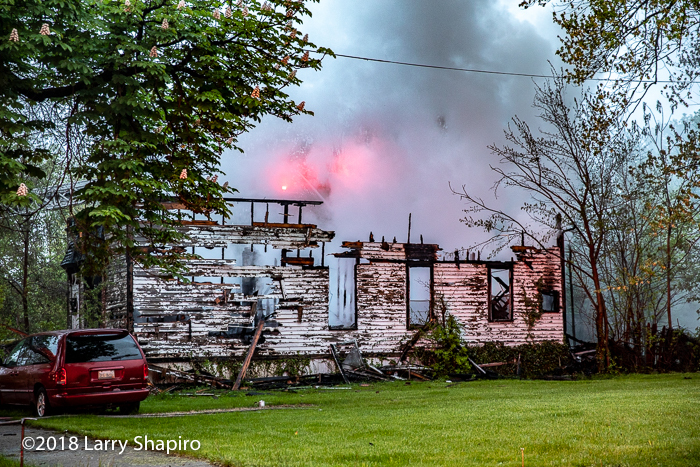 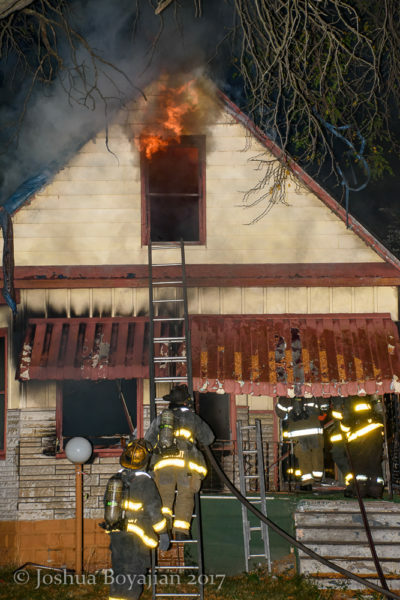 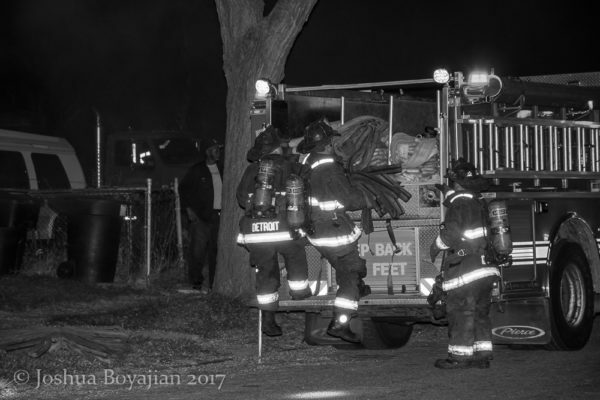 A house fire in Detroit’s 9th battalion at Peerless and Casino. 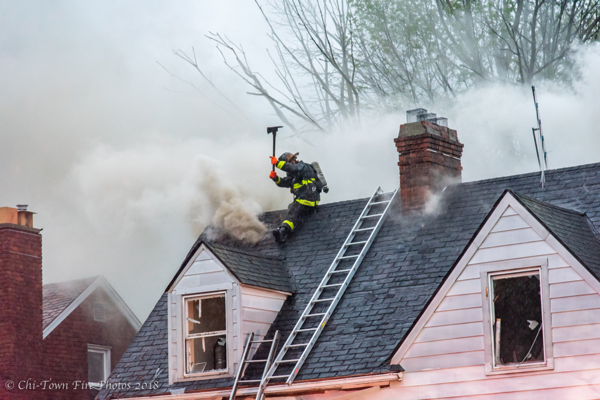 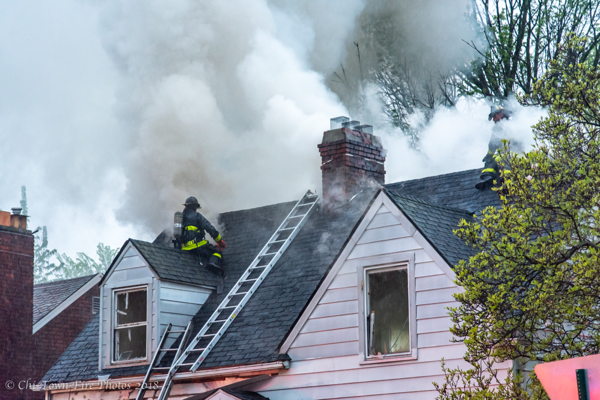 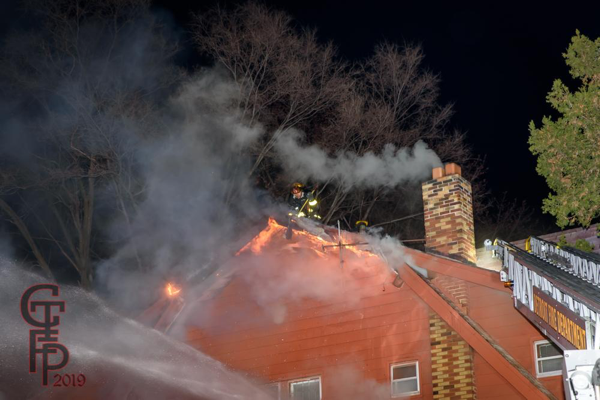 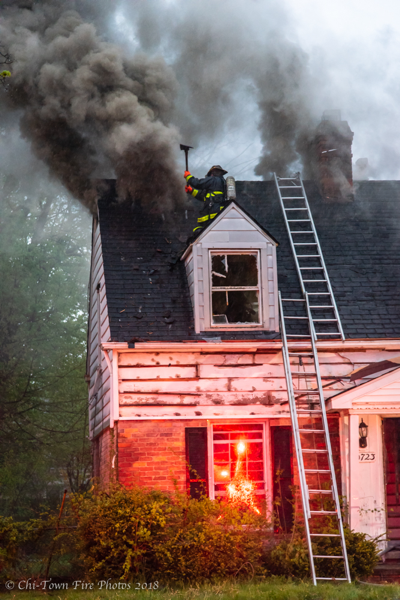 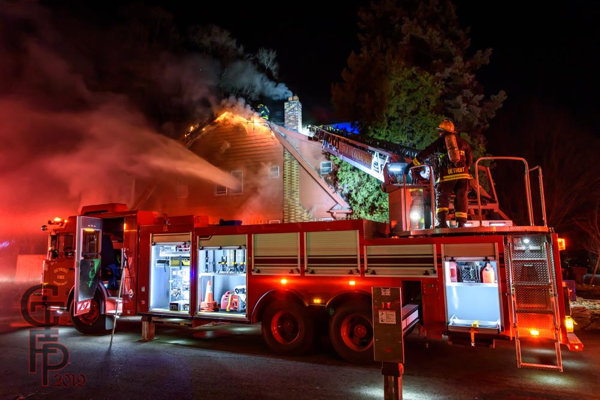 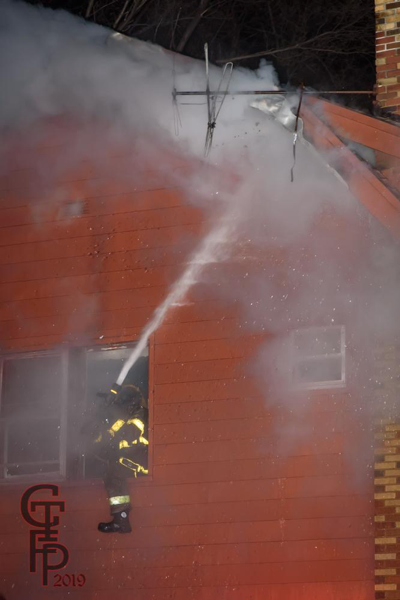 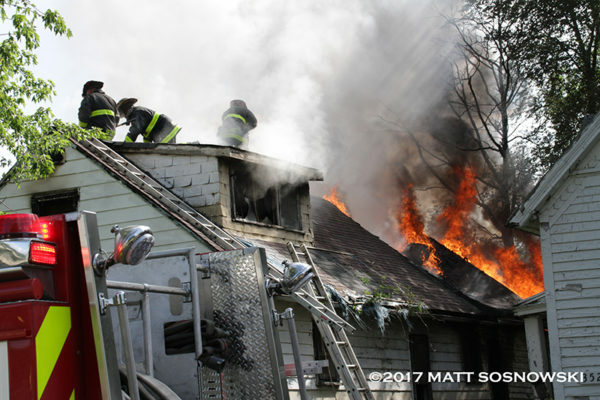 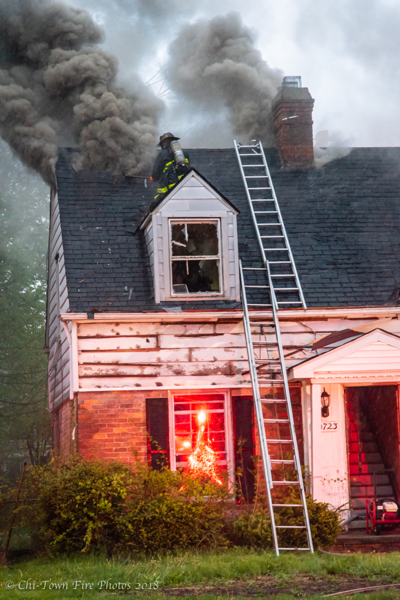 Ladder 23 was making the roof with a great push of smoke. Companies on the Box…. 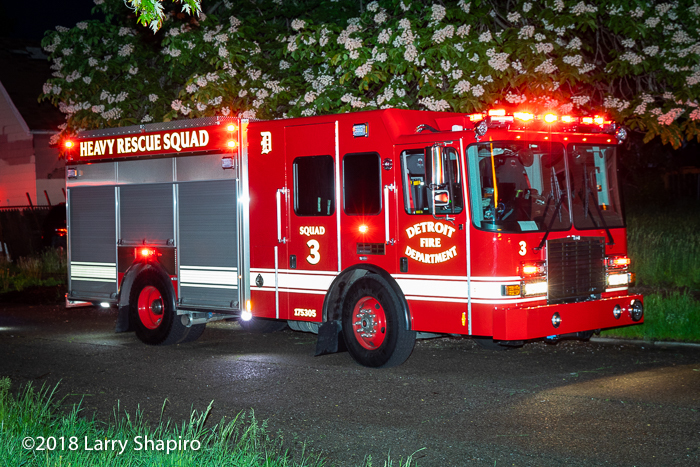 Engines 58, 50, 60, Ladder 23, Squad 6, Chief 9. 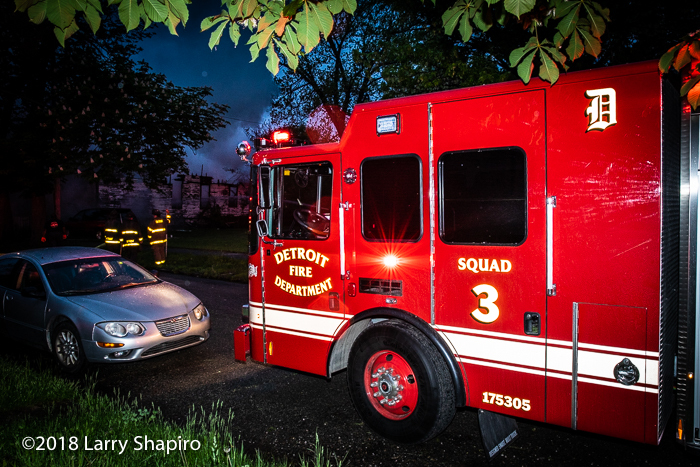 I was in Detroit for a few days earlier this week. 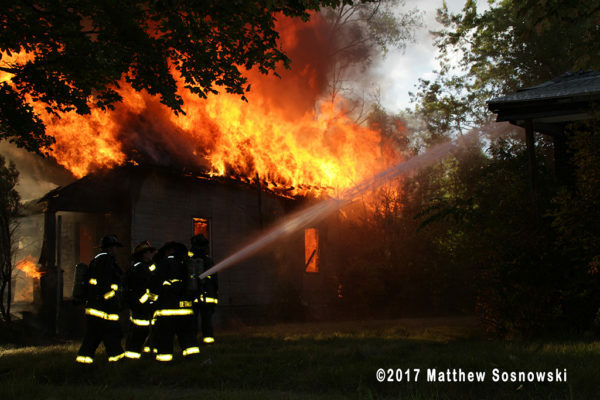 I only made it to a few fires. This was a Box Alarm @ Tillman and W. Warren. 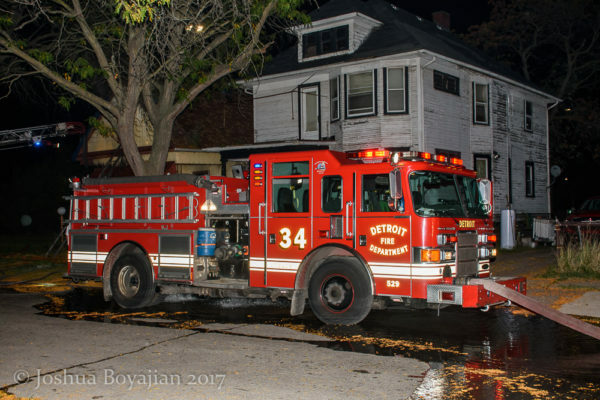 We arrived right with Engine 34 and I was able to get them stretching. 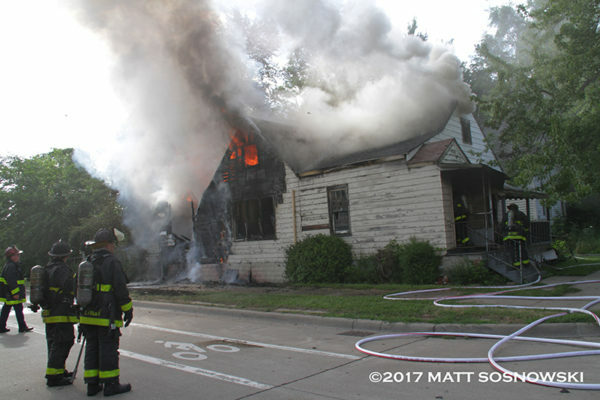 Looked like a small fire in the first floor front room. 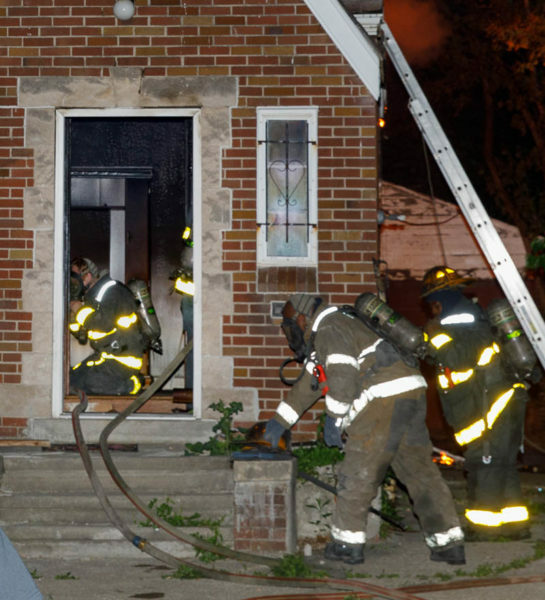 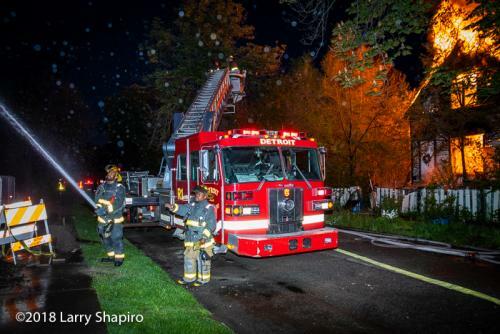 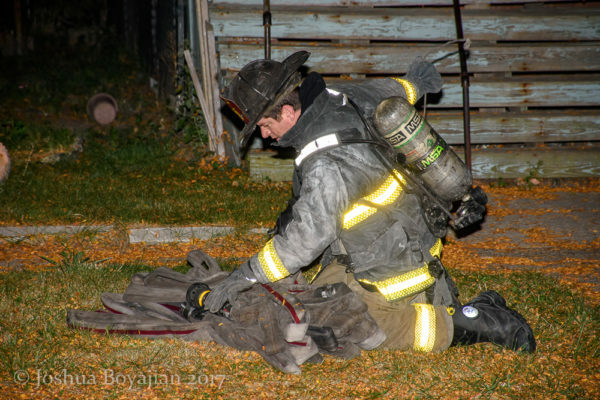 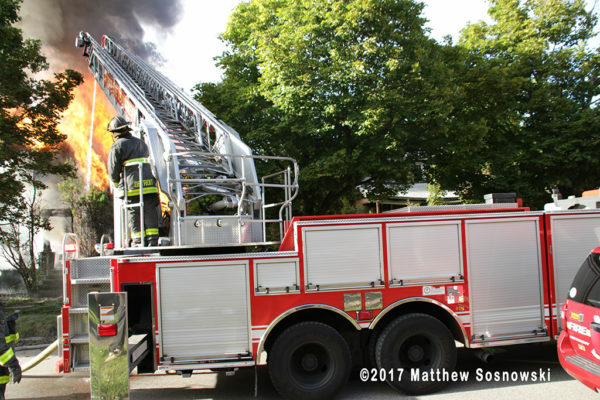 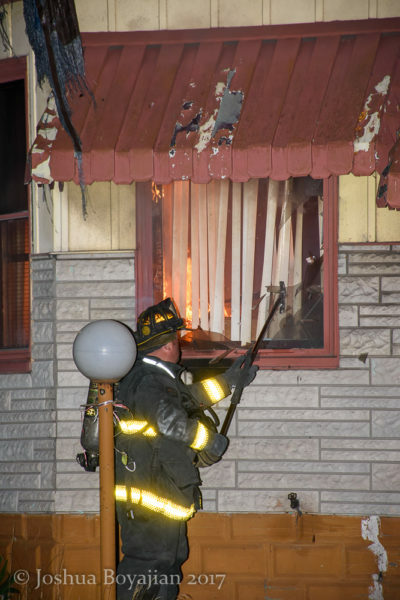 Ladder 22 vented it as they were making entry with the hoseline. 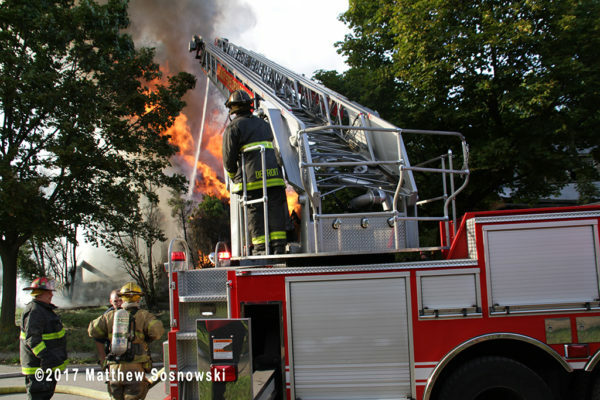 The boys made a quick knockdown and brought it under control.